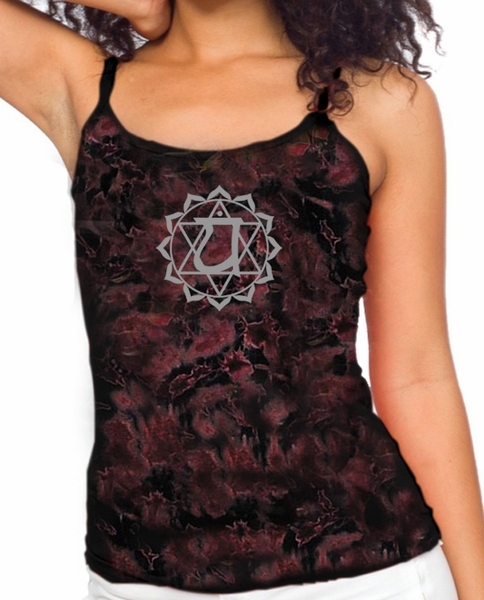 This Ladies Yoga Tank Anahata Heart Chakra Tie Dye Camisole Tanktop stunningly displays Anahata Chakra symbolizing consciousness of love, empathy, selflessness and devotion while on psychic level this center of force inspires human beings to love, be compassionate, altruistic, devoted and to accept things that happen in a divine way. Our tank explosively captures �Anahata Chakra� while its 30-single 100% combed and ringspun cotton, 5.8 oz and supremely soft 1x1 baby rib knit uniquely exudes femininity, comfort and style making a spectacular choice for every woman in an exquisite array of simmering tie dye fusion complementing all who wear. 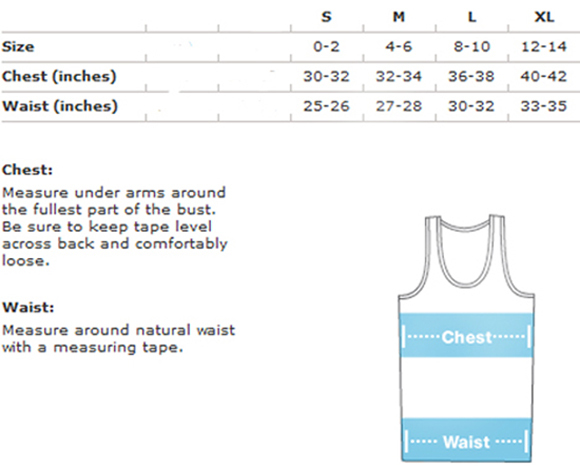 View our complete line of Yoga Shirts.